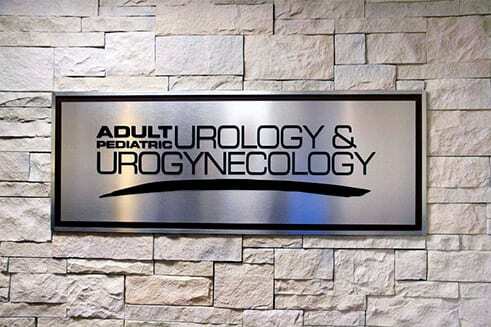 Have you been considering a vasectomy? Enjoy a guilt-free weekend on the couch watching football when you schedule your easy, safe and quick vasectomy! Are you having sleepless nights and frequent urination? You could qualify for a life-changing treatment at no-cost. Help us better serve you by completing our patient satisfaction survey.